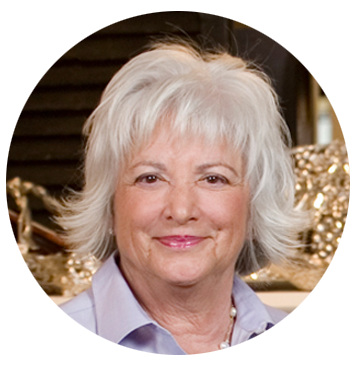 Management | Darrah & Co.
Vicki began her career as an executive trainee in New York at Bloomingdales in the late 1960’s. She later became an assistant buyer at Bloomingdales. She married in late 1967, moved to Louisville, Ky., and worked as an assistant buyer for a small specialty retailer. Eventually, she and her husband moved to Atlanta, Georgia and Vicki worked for Rich’s as a buyer in the Children’s area. Taking some time off to begin a family, she returned to the business world in 1979 and worked as an outside sales rep in the gift industry developing another rep agency’s business in Metropolitan Atlanta. 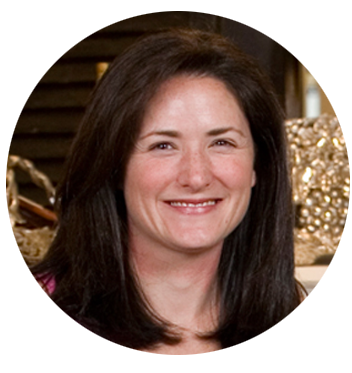 In 1989, she invested in purchasing an existing rep company in the southeast, changed the name to Darrah & Company, Ltd. and began building one of the top rep agencies in the U.S.
Lindsay joined Darrah & Company in May, 2002. She grew up in the business and after spending several years after college exploring other career opportunities, she decided to join the family business. She has done an outstanding job establishing herself in her position and despite the fact that she has the burden of being related to the big boss, she has managed to maintain her complete composure. We expect that she will be as successful as her mother has been…no pressure Linds! Susan comes to Darrah & Company after 25 years with the Nilan Company. She served there as sales manager for many of those 25 years and brings with her a wealth of experience in the gift industry. Susan joined us as an Open Territory Manager who was responsible for servicing all open territories within Darrah & Co. She now is our Director of Sales and manages all of the sales associates on the road! Susan also covers some key accounts for us. 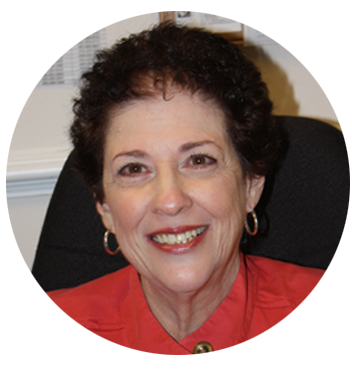 Susan brings with her an extensive knowledge and experience with sales as well as her outstanding managerial abilities. Susan has proven herself to be a wonderful asset to our team. 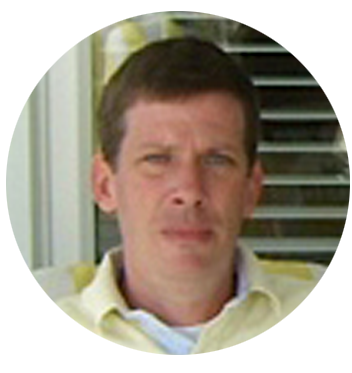 Larry joined the Darrah management team in 1999 after 12 years as a buyer in the specialty retail market. 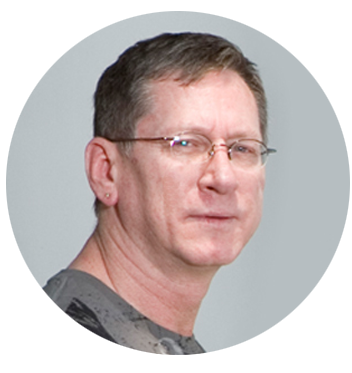 With the title of Showroom Manager, Larry does it all: from sales, to database management, vendor interface, catering and showroom layout. In fact, he’s that fellow opening the showroom doors when you arrive for breakfast during Market and the one who closes the doors at night! We’ve found that if there’s a problem, Larry is the one to solve it! 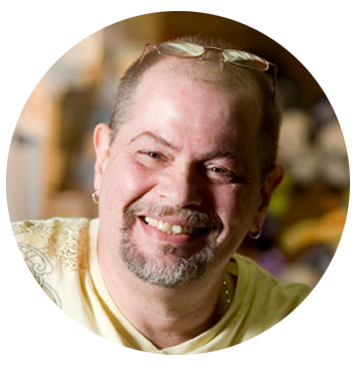 David comes to Darrah & Company with many years of experience in all phases of the gift industry. His wealth of knowledge of all things relating to a showroom has proven to be quite an asset to our team!